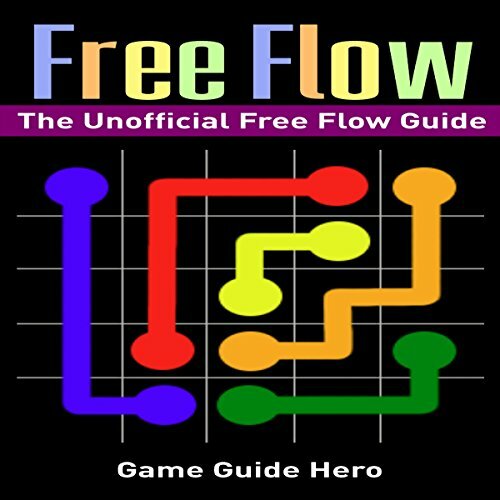 Showing results by author "Game Guide Hero"
Want to become an expert at Flow Free? And Flow Free: Bridges? And Flow Free: Hexes? You can do it now! Love playing Flow Free but have trouble going through the levels? Are you looking for more than just the solutions to each puzzle? Is your gameplay based only on guesswork and you never get the perfect score? Then look no further! 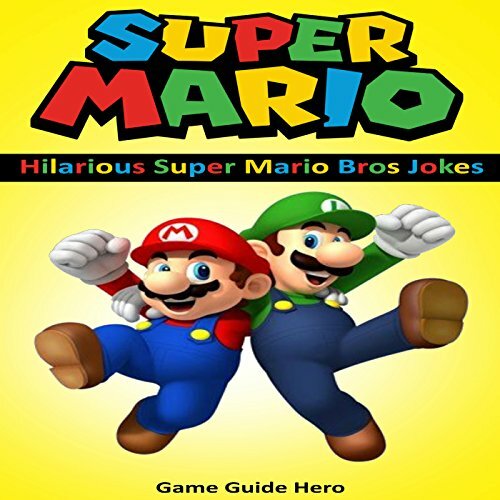 This book, Super Mario, is full of several rib-tickling Mario jokes that are sure to help you feel relaxed after a long day's work. The book also offers you a lot of interesting unknown facts about the Super Mario world. The book brings out the most fun moments of the Mario series and compels you to take a trip down memory lane. 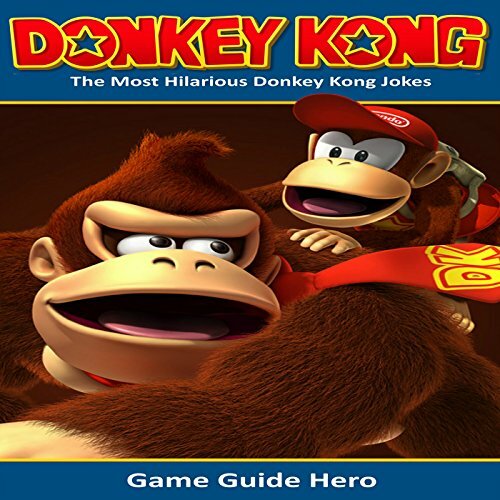 The jokes in this book revolve around almost every character in the Mario series. You are about to discover some of the most laughter-inducing Mario jokes of all time. Thousands of video games have come and gone but none as fun as Donkey Kong. Donkey Kong is one of Nintendo's favorite characters. This book features the most hilarious, funny, and silly jokes and puns that go along with him! Are you a fan of Slither.io and want to become an expert? 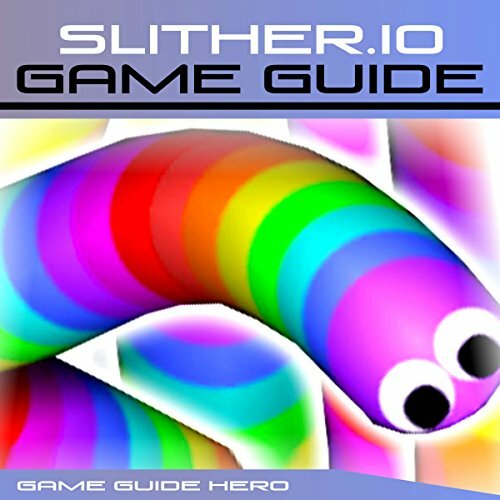 Then get ready to step up your game with the unofficial Slither.io Game Guide!